Modular construction has relevant application to a number of different sectors such as education, healthcare and government. With custom floor plans and efficient building process, modular construction continues to deliver high-quality buildings on shorter timelines and tighter budgets. 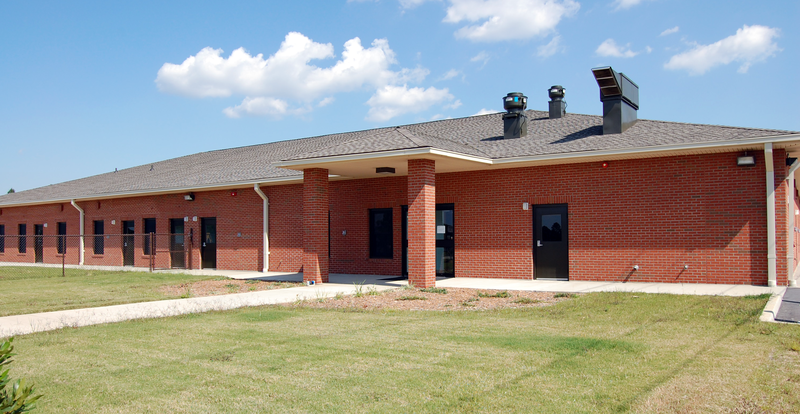 When it comes to modular government buildings, SMM has experience in everything from high security clearance complexes to military barracks. At SMM, we’re dedicated to providing comprehensive building solutions that are constructed to meet the necessary building codes to serve different departments at the federal, local and state levels. For more information and a look at past projects, read our case studies here!